So I’m easing back into blogging.For me, Photos are truthful and honest and direct. Easy to post. Saturated vibrant images. To reimmerse myself into writing is harder. To share my thoughts, my days, parenting experiences, and an occasional anecdote about my children is challenging and feels new again. Where does one draw the line? How much to share in a blog? I remember a scholar saying be careful of what you post and share on Facebook because there are those who will not be happy for you. Similarly when I blog there may be those who may see my images or words and be quick to judge and assume things about me. Taking photos? Hmph- Where does she find the time? an anecdote about a child? bragging again. An image of an art or craft? What a show off. Why then do I blog? What’s my intention? Not to show that I have it all, I don’t. No one does. I, like others, blog to take peace and refuge in my good moments, and sweep the bad moments under the rug. I blog not to show that I can take a good photo, but just to blog. To be creative again. To exercise my creative muscles. When teaching, these muscles were always used. When staying home and child-rearing, this muscle aches to be used. When taking photos, my creative muscles are flexed and poised. When blogging. I feel complete and creative and shiny and new. I feel a rush and restored. Nevertheless, Words are opinionated. Words can be taken a wrong way. Words can be judged. Words can not be taken back. Words can be harsh, non forgiving. Words can be erased, backspaced, but will always be remembered. To blog is to put pieces of you out there, to hope that people don’t judge what you say, don’t criticize you, don’t roll their eyes at you just because you made time to blog. In a french feminist college class, I learned to write and share your thoughts is courageous. But how much easier it is to post a photo, to fade in the back. Easier to hide behind a camera lens, much easier than fingers clicking on keys, and to hesitantly press publish. 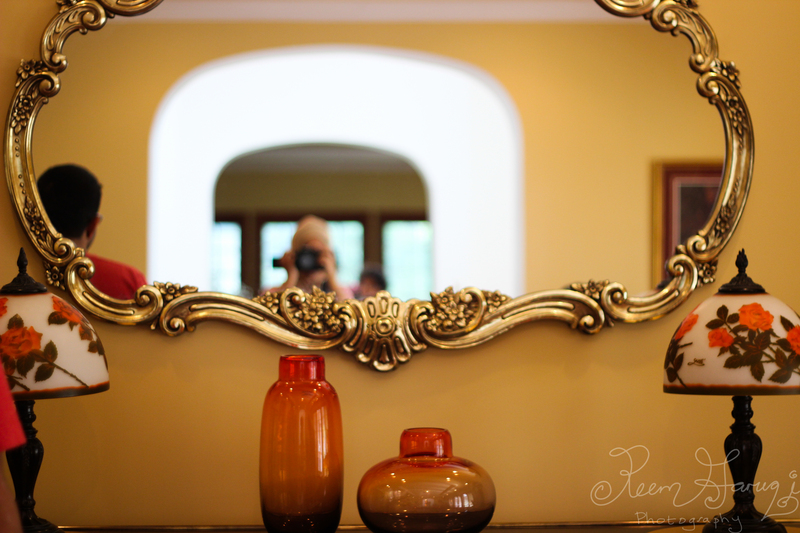 how to take a self portrait with a canon camera, self-portrait, selfie in mirror, should I blog? how to start blogging again after a break, why does one blog? Thank the Almighty for the talent he has bestowed on you and keep writing /blogging/taking photos -anything which Allah has permitted and gives you pleasure – do it for your own sake ! Thank you for your comment ~ will do it for my sake :). It’s encouraging to read what you wrote!